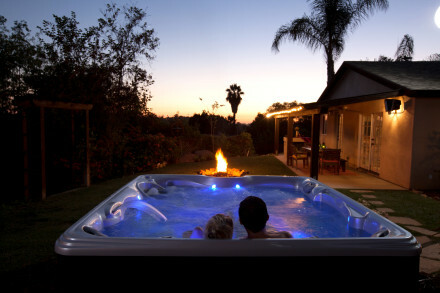 Welcome to Aquasun, a hive for top quality hot tubs, swim spas and luxury BBQ huts, providing the Limerick area and way beyond. 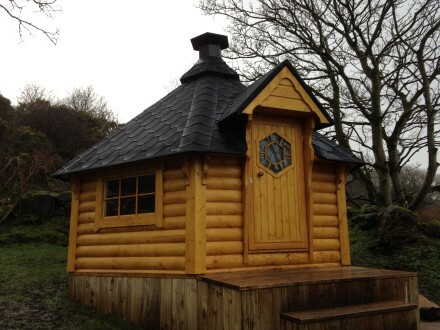 As a leading hot tub and swim spa supplier for the UK and Ireland, Aquasun employ a dedicated team wholly committed to the provision of the best hot tub, swim spa and bespoke BBQ hut solutions for our vast and varied array of clients. For over 17 years, our expert team have proudly passed on advice and support on the industry’s finest products in an enthusiastic manner. 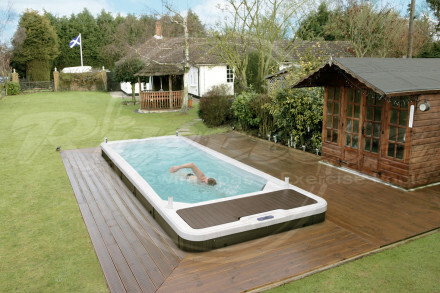 If you are considering the purchase of a hot tub, swimspa or sauna, please don’t hesitate to contact us by giving us a call; or alternatively, wade through our wide-spanning ranges online. We’d love to see you at our Ballymena showroom some time, and would also be delighted to welcome you to one of the shows which frequently sports our products, like Grand Designs. Feel free to request a callback from one of our friendly advisors, or ask for a brochure. And if you still want further information regarding Aquasun’s incredible product range, please do not hesitate to contact our dedicated and friendly team.